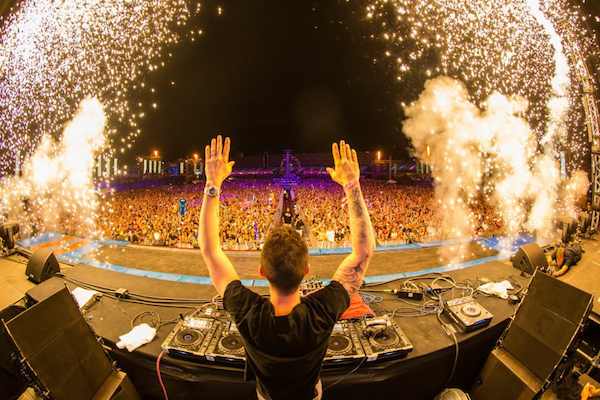 One of the biggest festivals, Electric Daisy Carnival Las Vegas, has come and gone but it won’t soon be forgotten. This is because a number of live sets from the festival have popped up. So far artists like Armin Van Buuren, Dada Life, and Dyro all have their live sets up on the interweb. Check them out! Update: Here are some more that I have found throughout the day!